Redenka Holiday Club offers its guests accommodation in 106 luxury apartments of different types – one or two bedrooms, as well as studios, situated in Redenka Lodge and Redenka Palace. 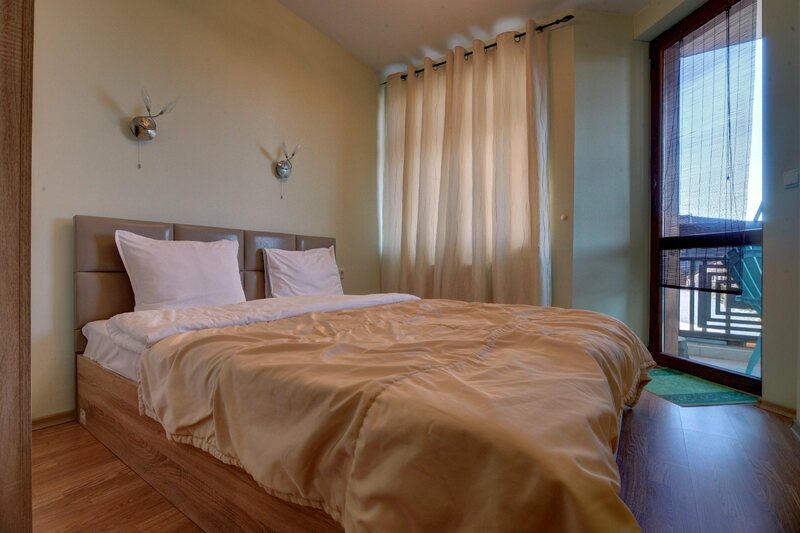 Redenka Lodge is a 3-star apartment hotel providing accommodation in 19 exclusive ski apartments with one or two bedrooms. The one-bedroom apartments have a capacity of up to 4 people and the two-bedroom apartments can accommodate up to 6 people. 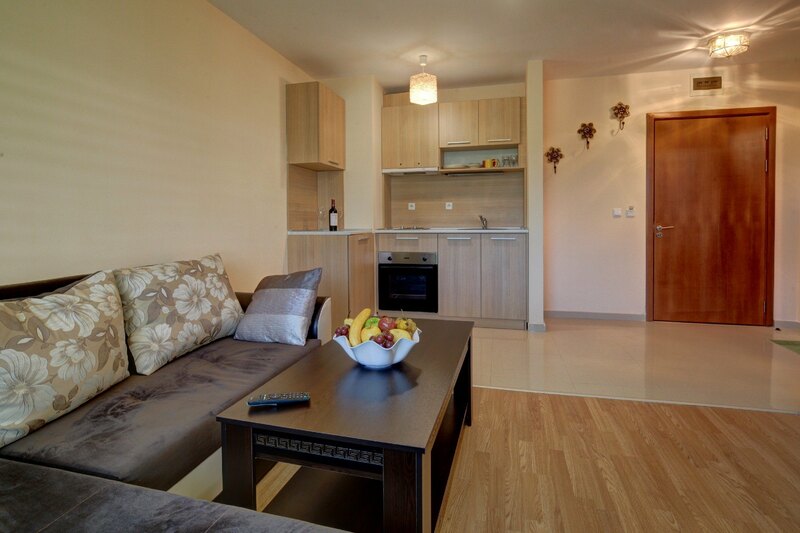 Spacious and luxuriously furnished, the apartments are equipped with everything you might need. The bathrooms in these suites are equipped with shower cabins and a hairdryer. Apartment – 1 bedroom, maximum capacity – 4 people. 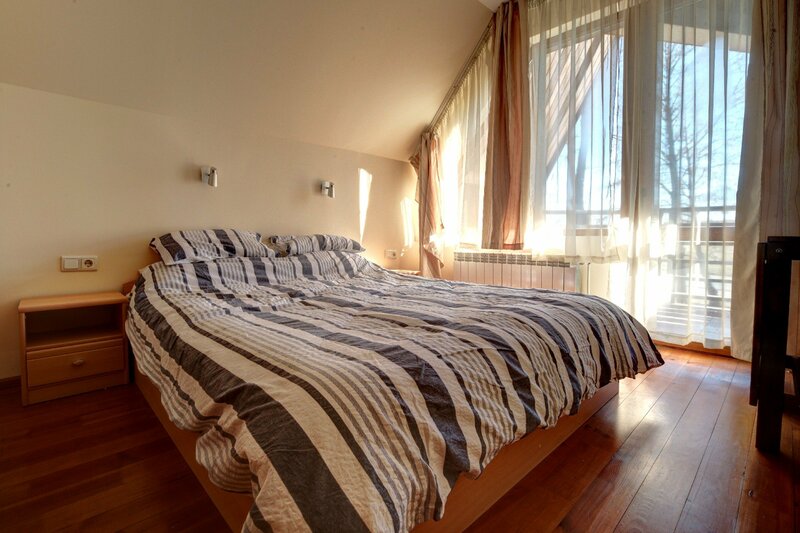 Number of rooms: 1, Rooms and equipment: Bedrooms – 1, bathrooms – 1, double beds – 1, Extra beds – 1. Apartment – 2 bedrooms, maximum capacity – 6 people. 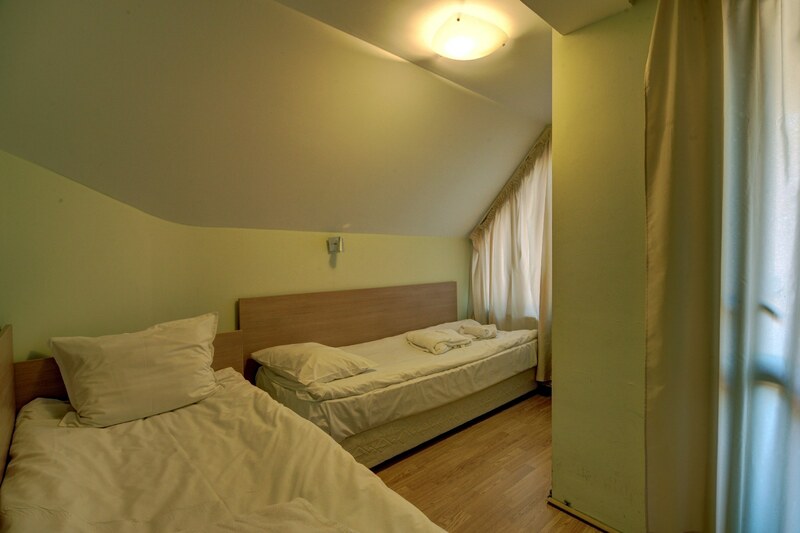 Number of rooms: 2, Rooms and equipment: Bedrooms – 2, Bathrooms – 1, Single beds – 1, Double beds – 1, Extra beds – 1. 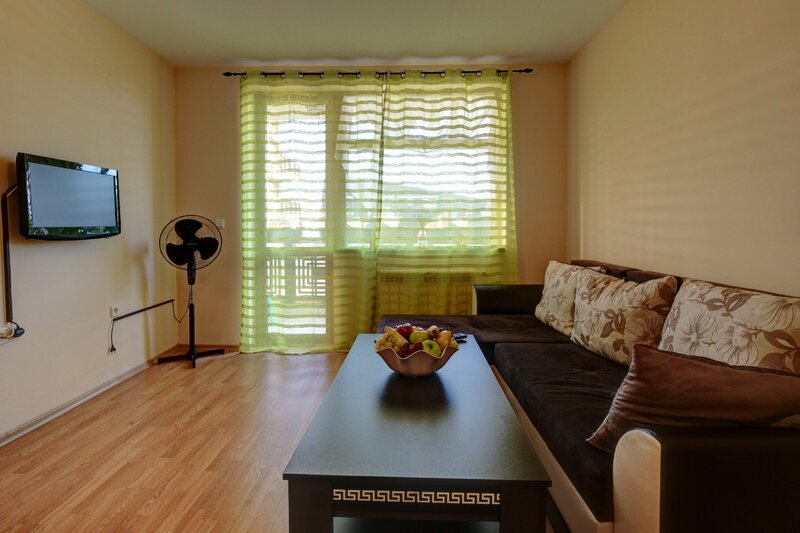 The elegant aparthotel Redenka Palace provides accommodation at 87 studios, one-bedroom and two-bedroom fully furnished and equipped apartments. 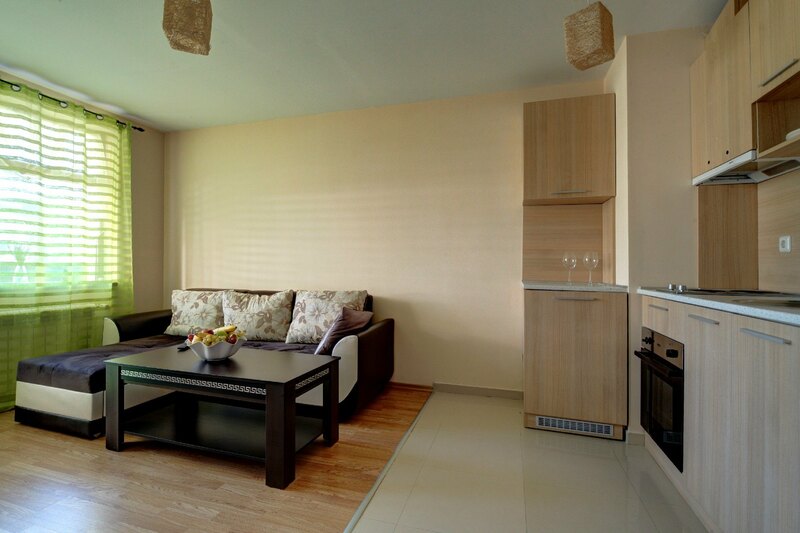 These three types of apartments can cover all accommodation needs. The maximum capacity of the one-bedroom apartments is 4 people and the maximum capacity of the two-bedroom apartments is 6 people. 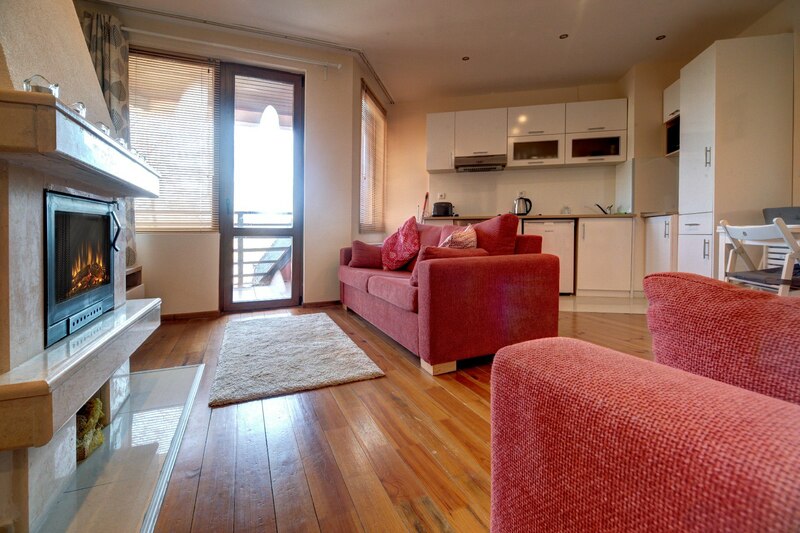 The studios offer comfortable accommodation for up to 2 people. 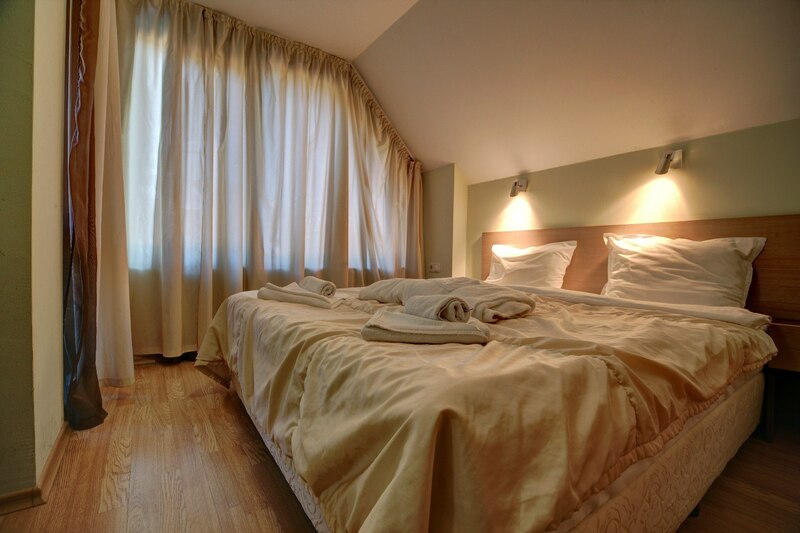 Number of rooms: 2, Rooms and equipment: Bedrooms – 2, Bathrooms – 1, Single beds – 2, Double beds – 1, Extra beds – 1. Studio, maximum capacity – 2 people. Number of rooms: 1, Rooms and equipment: Bathrooms – 1, Double beds – 1.